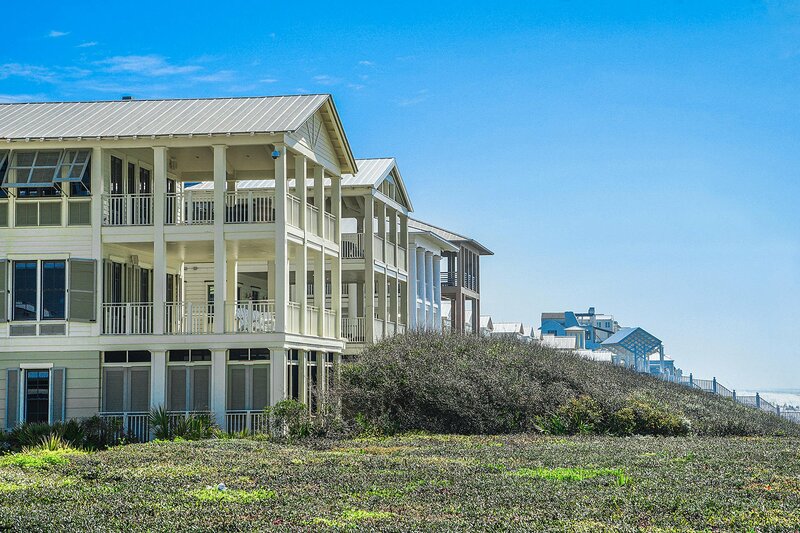 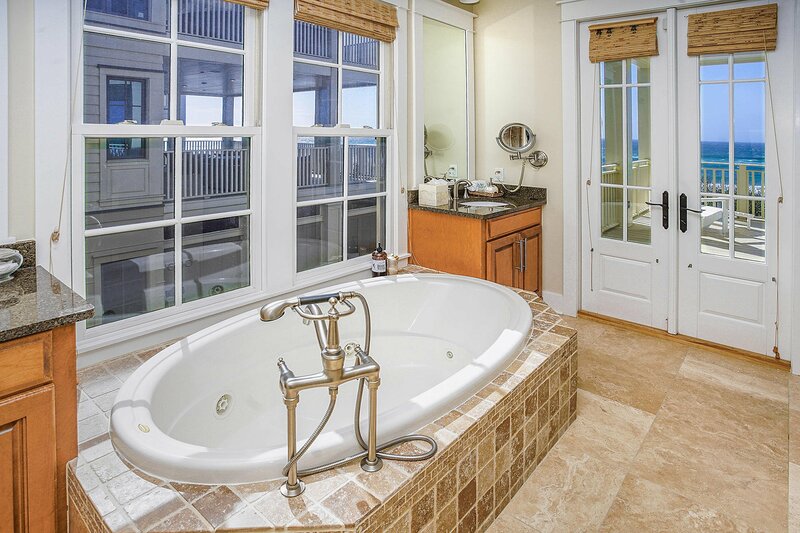 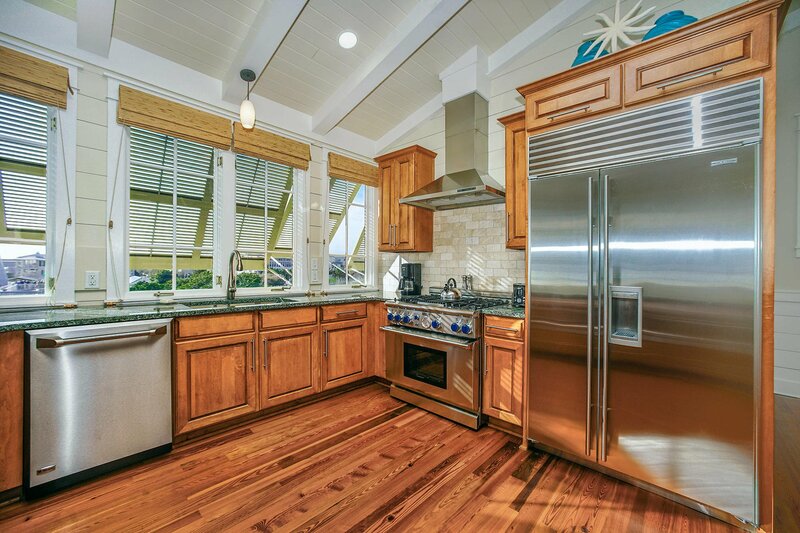 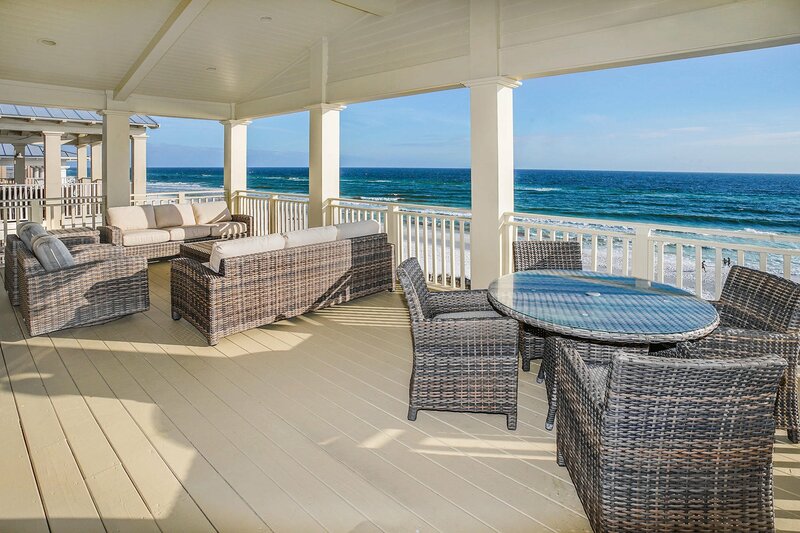 This beautiful gulf front residence, ideally located in the heart of iconic Seaside, is a must see! 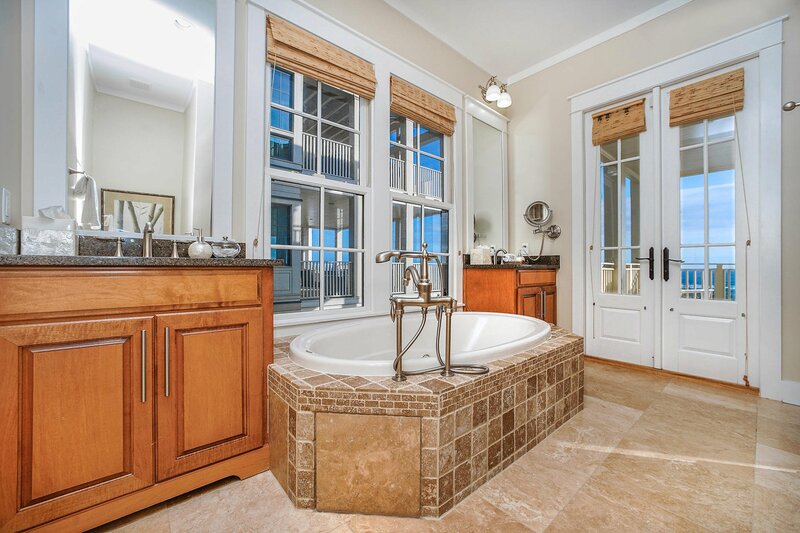 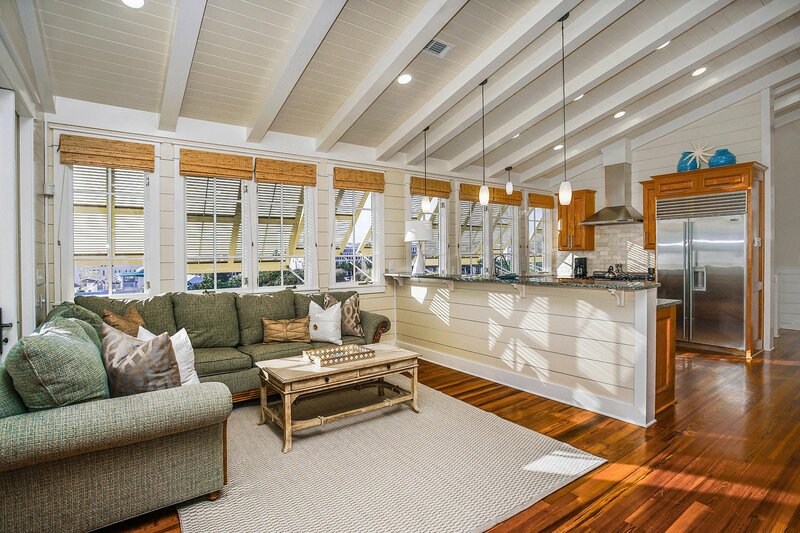 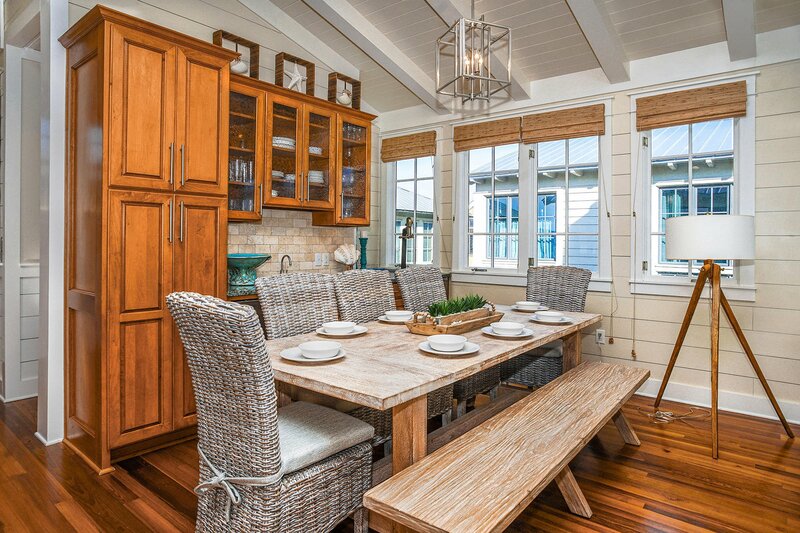 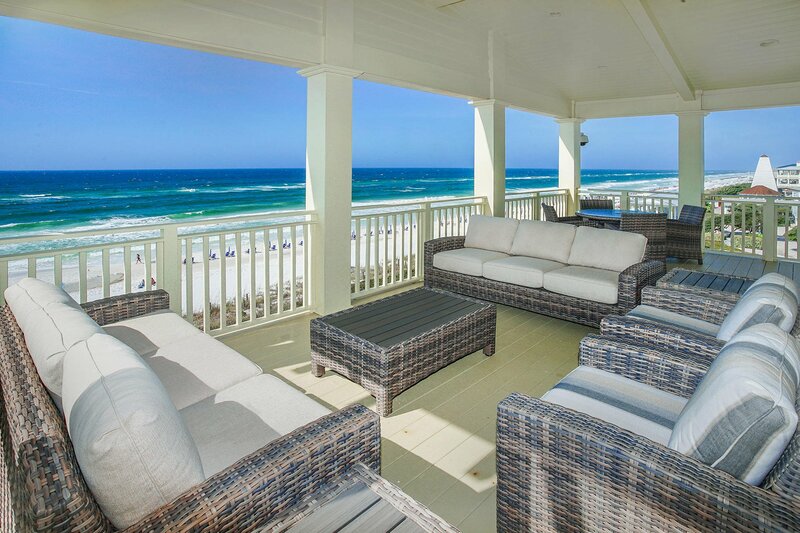 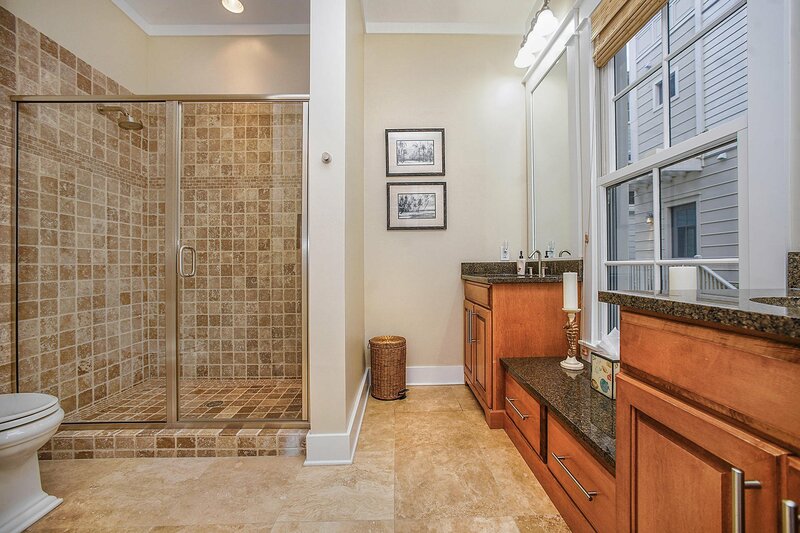 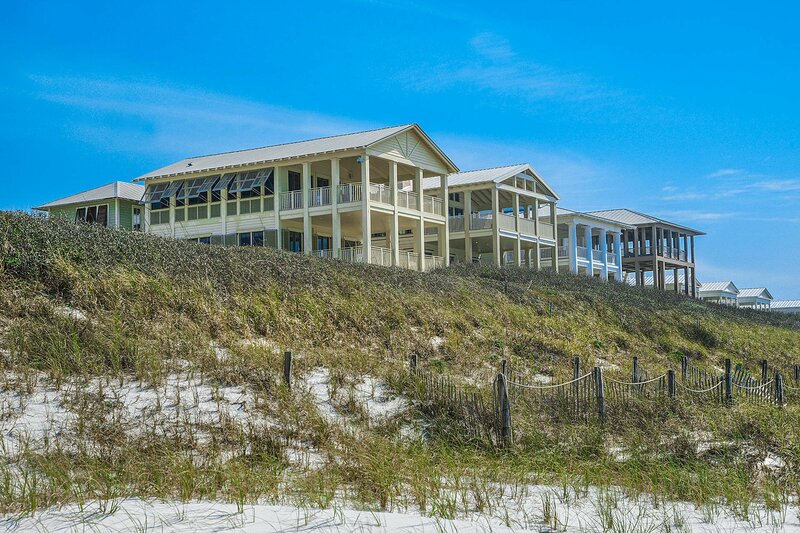 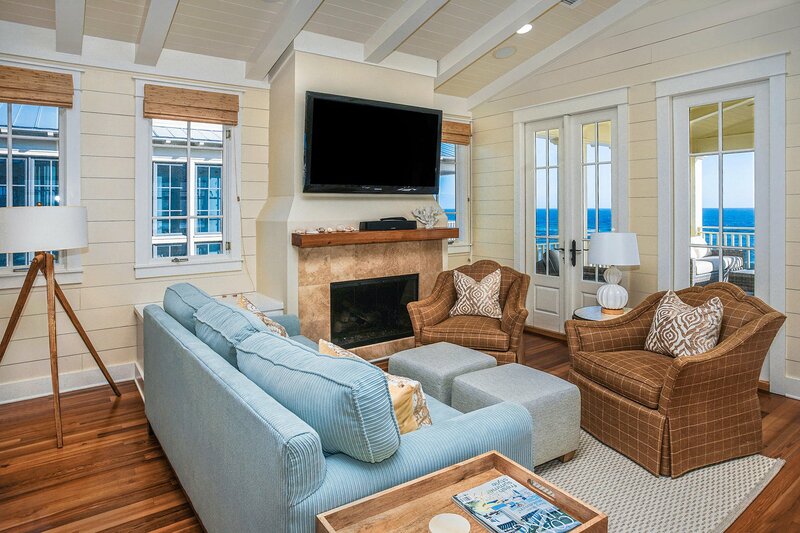 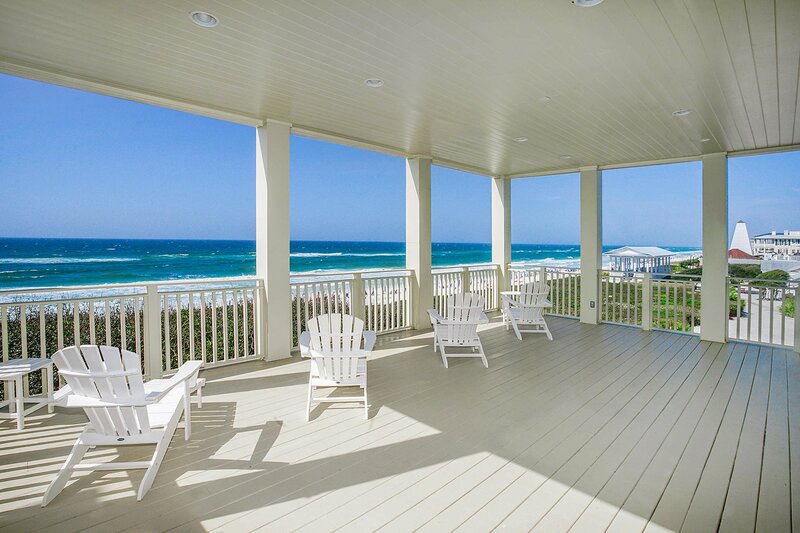 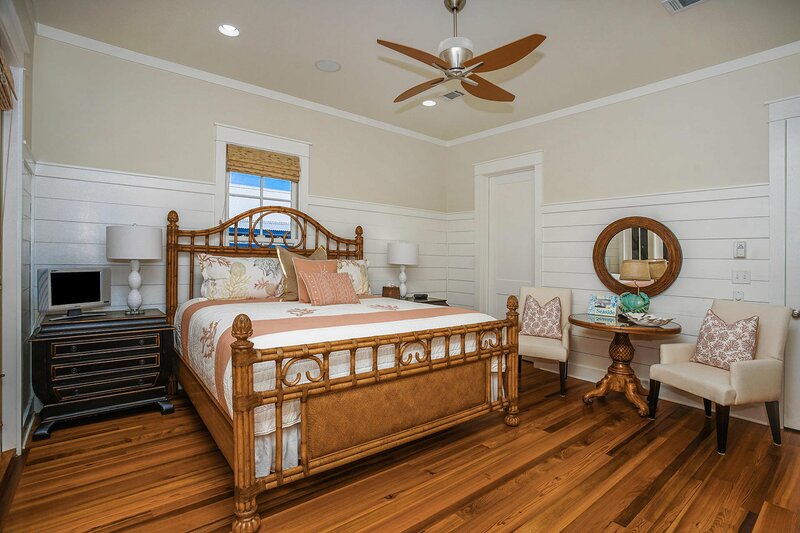 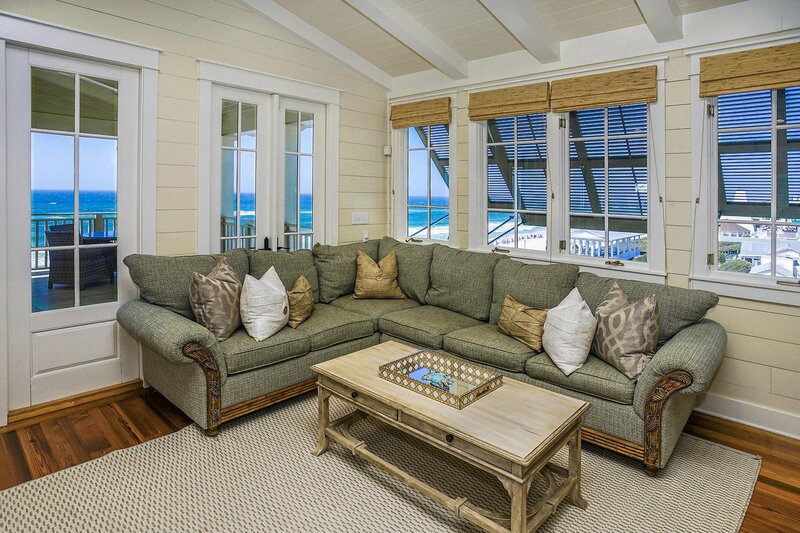 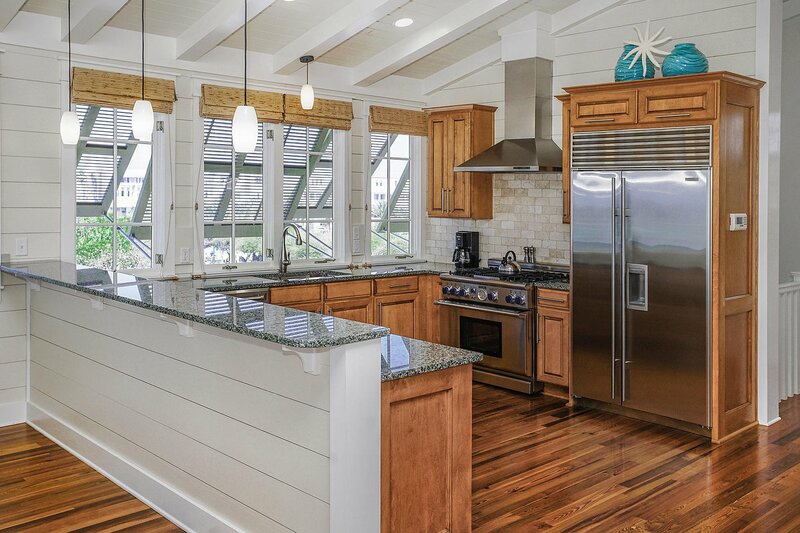 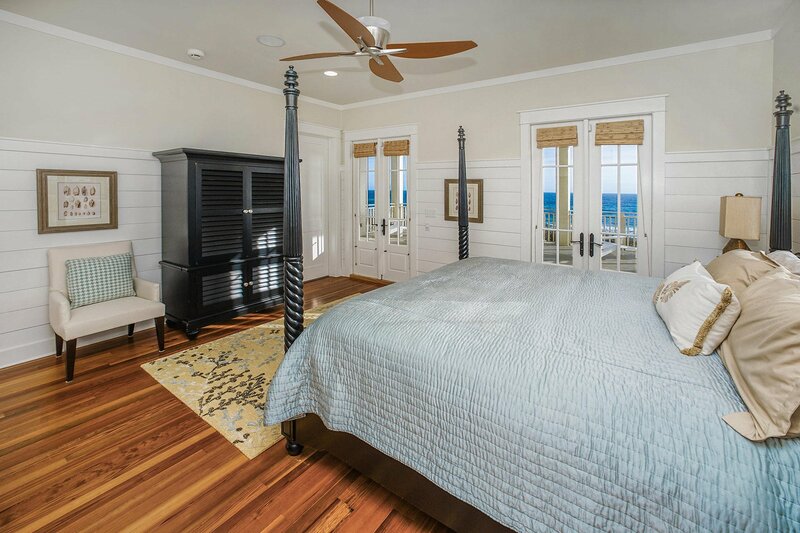 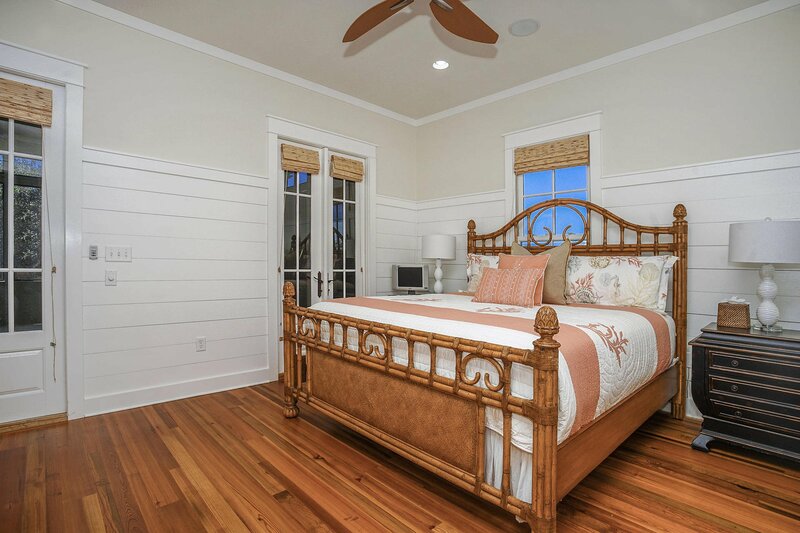 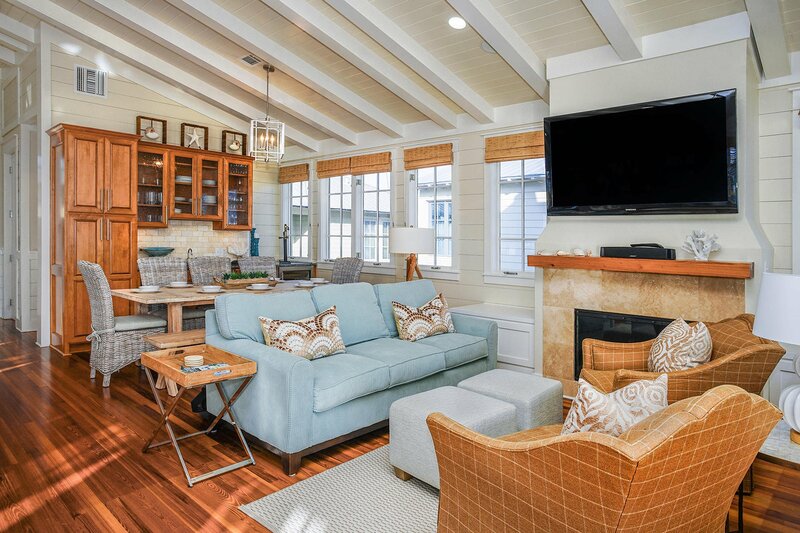 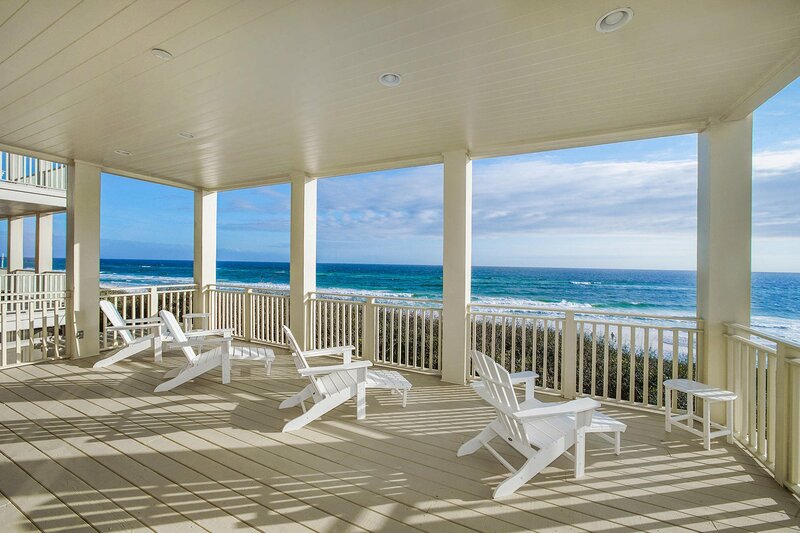 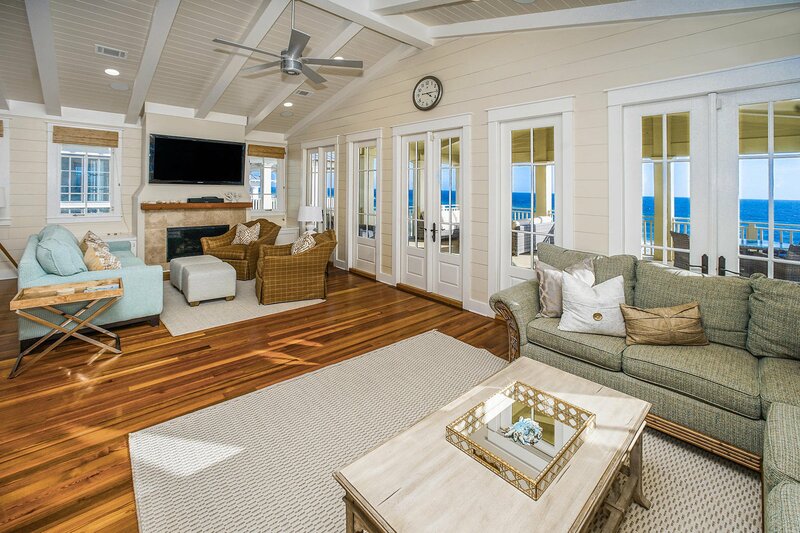 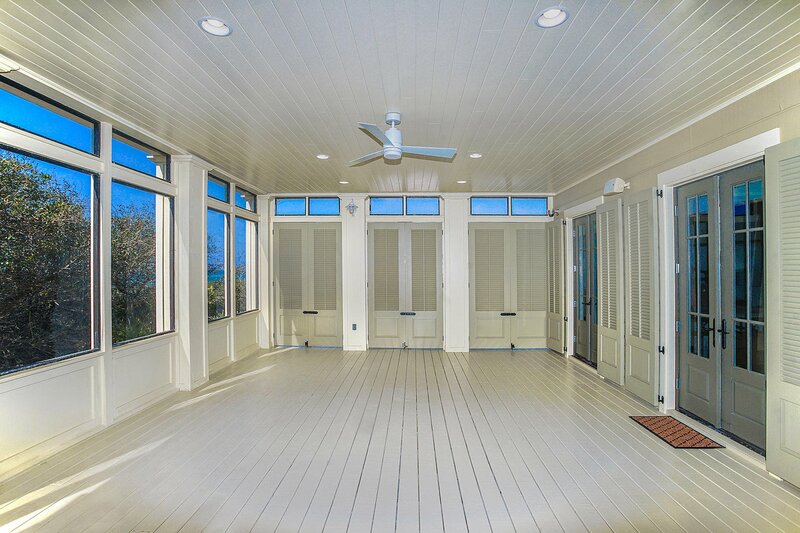 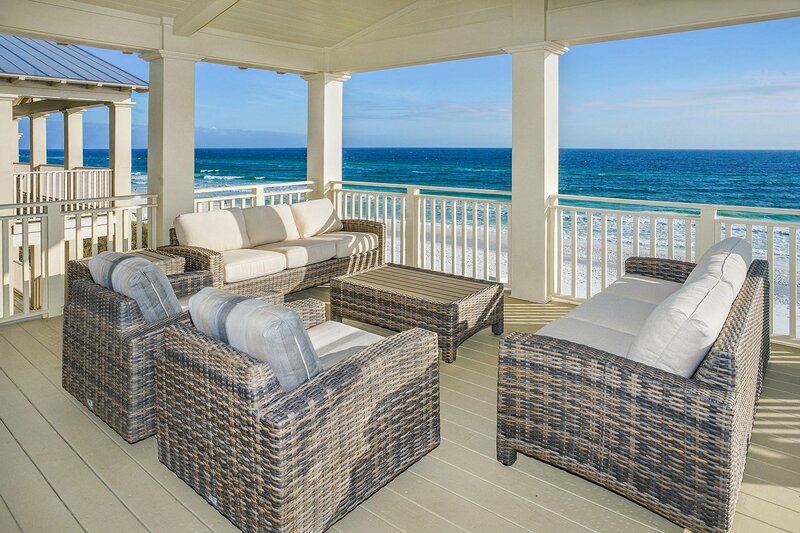 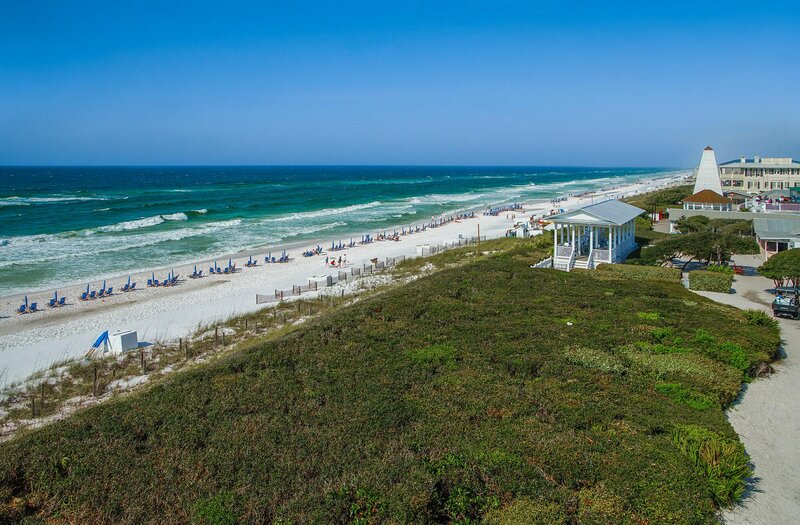 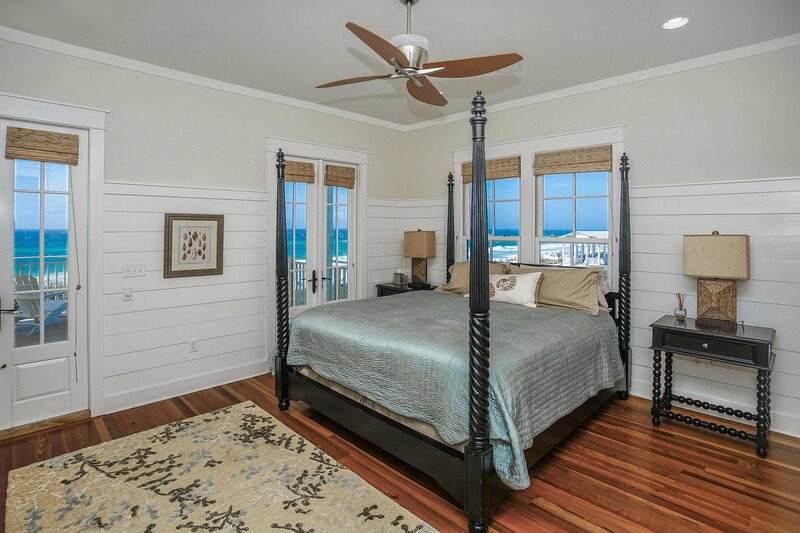 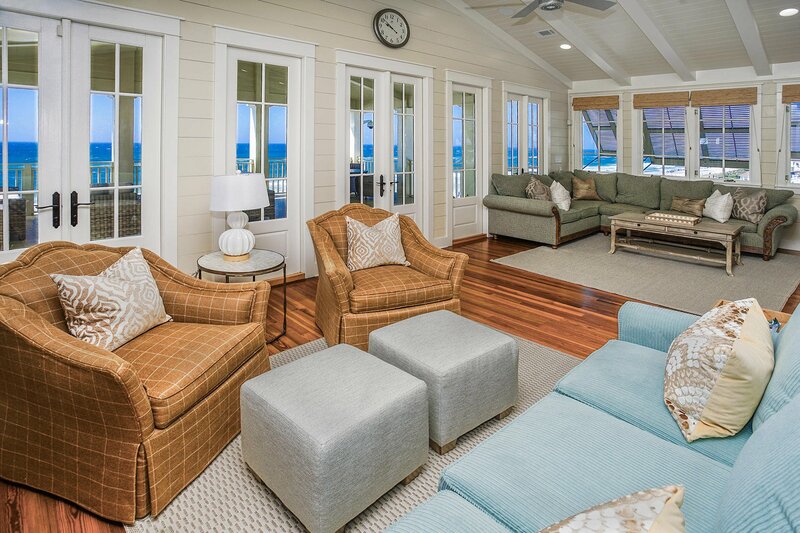 With its chic design elements and classic coastal look, this home embodies the 30A Life. 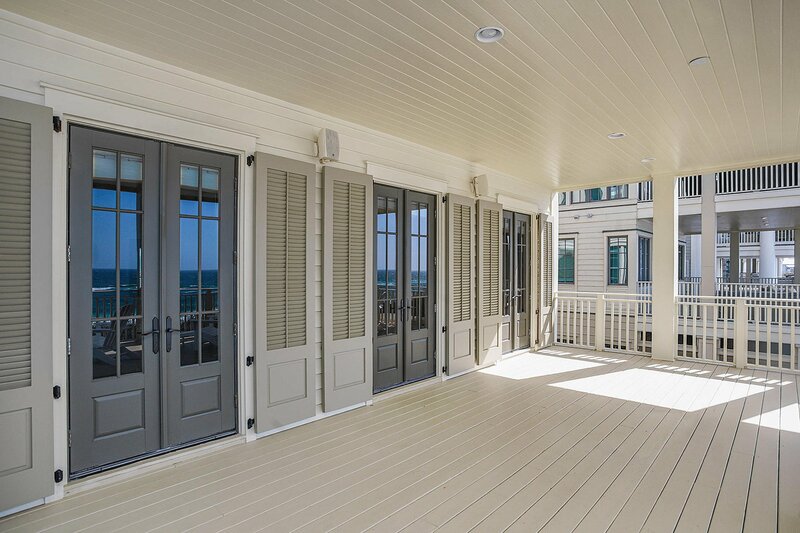 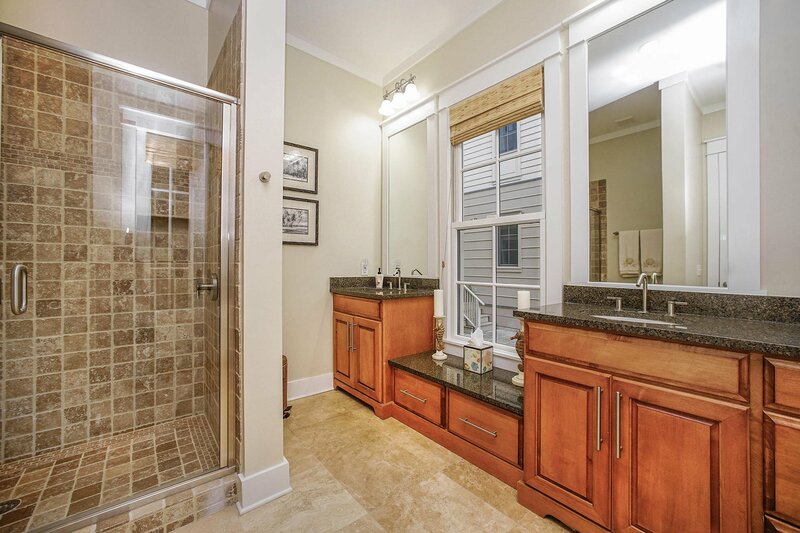 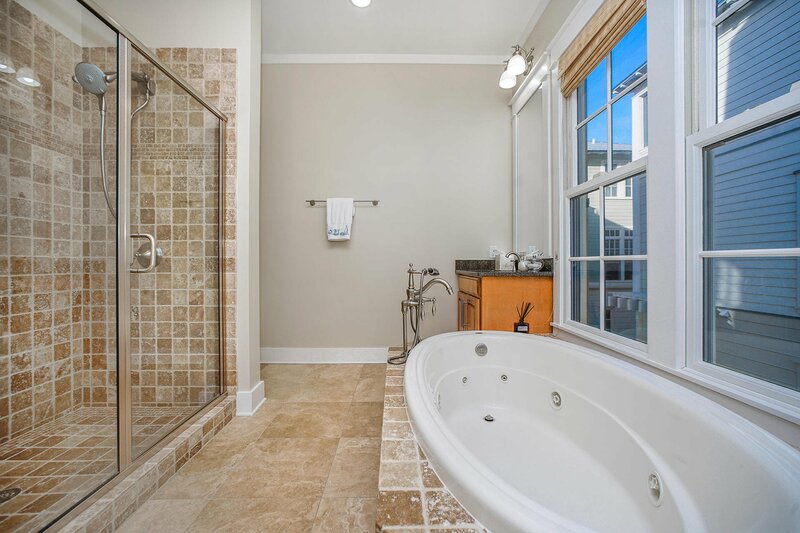 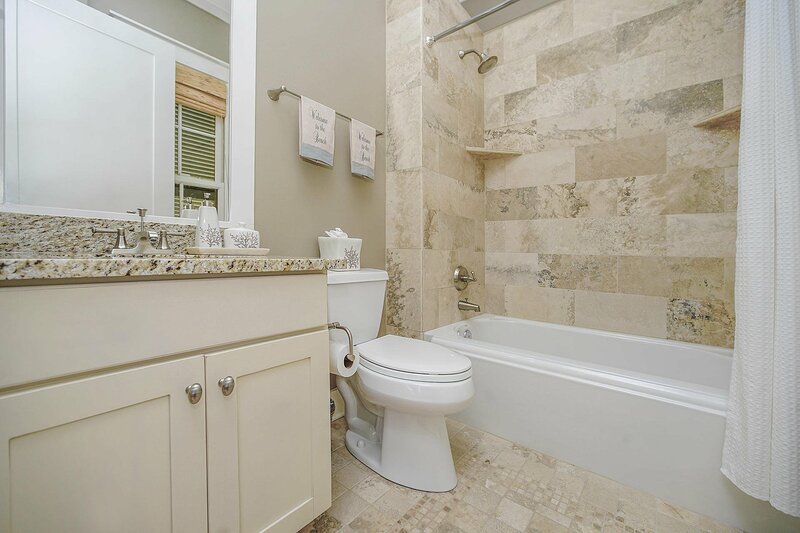 With three floors, four bedrooms, four and a half bathrooms, an enormous amount of indoor and outdoor living space, an elevator, two laundry rooms, and of course, truly remarkable views, this property is sure to impress. 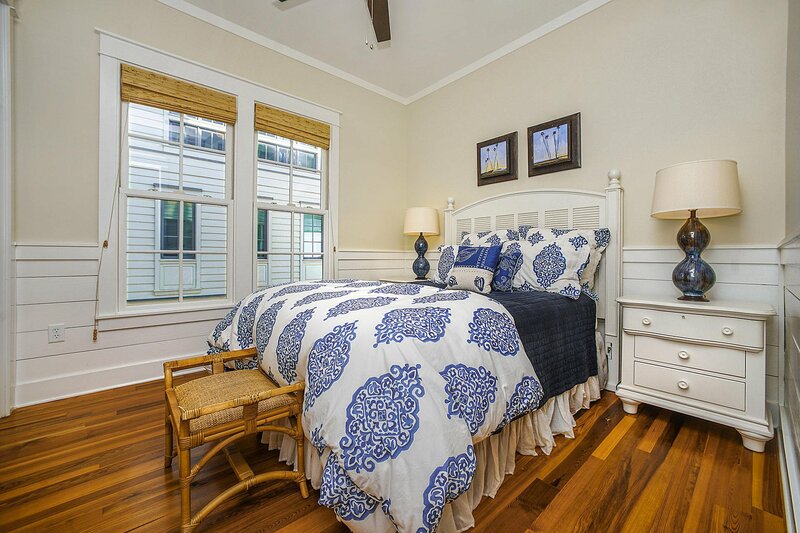 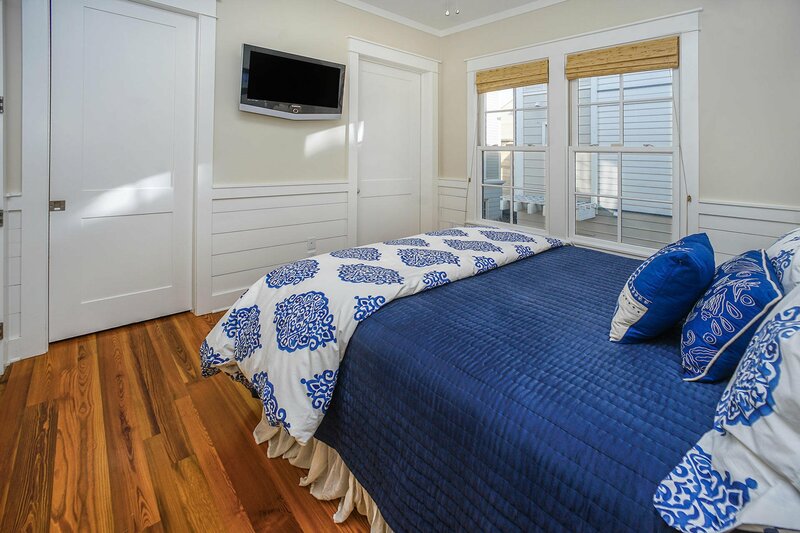 The first level offers a spacious master bedroom with ensuite, large walk-in closet, and private porch access. 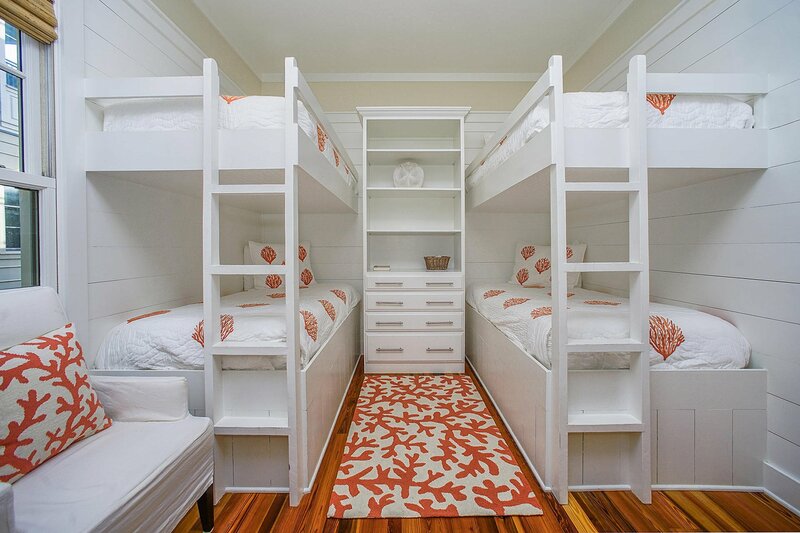 A large bunk room, bathroom, and laundry room are also located on the first level. 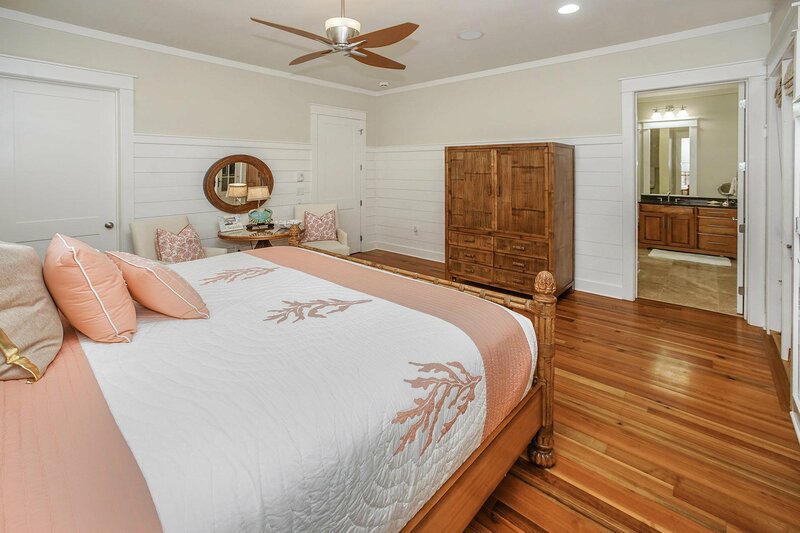 The second level offers a second master suite with a large private porch, a guest bedroom with ensuite, and a second laundry room. 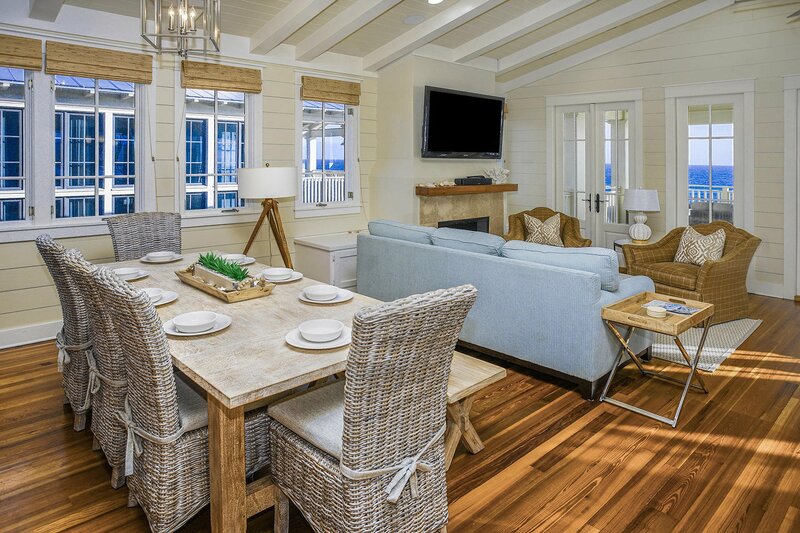 On the third level, a spacious living area opens to a generous dining area and a well-appointed kitchen, complete with Sub-Zero and Thermador appliances, while a large number of windows and doors provide an abundance of natural light and breathtaking views from almost every vantage point.